Mudhoney, SQÜRL, Trouble VS Glue, John Wizards, Shannon and the Clams and more. 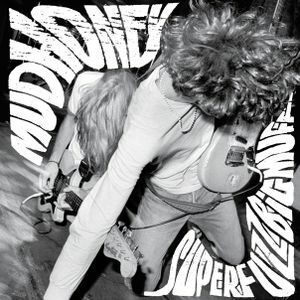 As the influential label Sub Pop prepare to celebrate their silver jubilee with a free festival in Seattle this weekend, we&apos;ve a raucous ball of energy in the form of Mudhoney&apos;s landmark single from 1988 to open the show with. Also today there&apos;s new music from Cape Town&apos;s John Wizards, tracks from the new albums from Matias Aguayo and James Holden, and some woozy electronica from Blludd Relations and Olugbenga. There&apos;s even time for a bit of jungle.